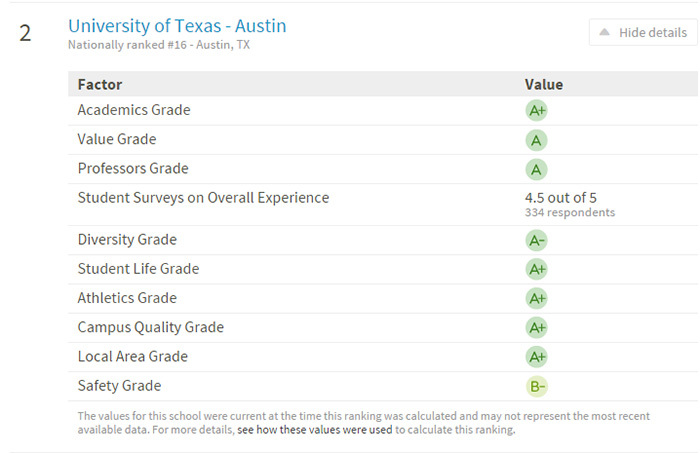 In a recent study, research site Niche.com analyzed 59 Texas universities and ranked each and every one them according to their overall excellence. 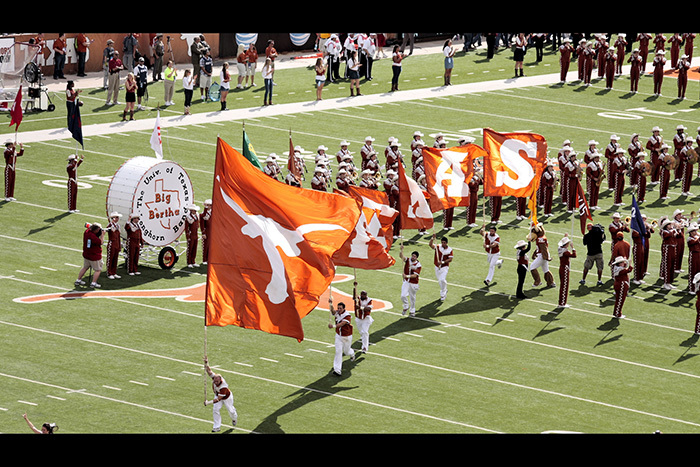 Unsurprisingly, our very own University of Texas at Austin ranked high as the state’s second best college (behind Rice University), while St. Edward’s University ranked No. 8. The results were determined by balancing professor quality, student surveys, the student-to-faculty ratio, ethnic diversity, campus and area crime rates and living expenses, and many other factors according to 2013-2015 statistics obtained from the U.S. Department of Education. Only accredited, non-profit post-secondary institutions that primarily offer four-year degree programs were considered. Read here more information about Niche.com’s grading methodology. Niche compares “community reviews with hard data” to make it easier for people to see which communities and schools harmonize with their personal values. 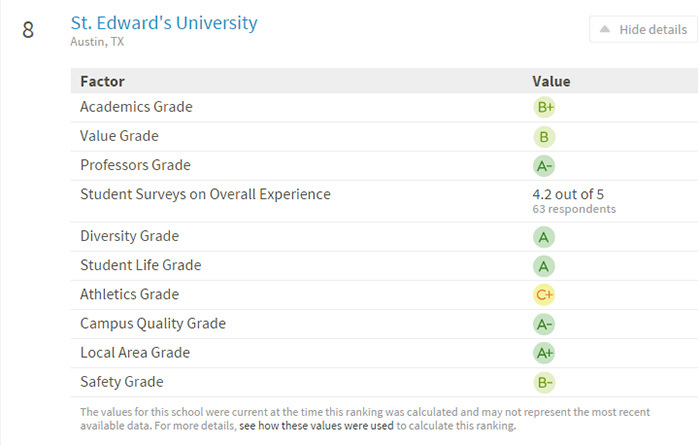 Georgetown’s Southwestern University ranked No. 12 in the study. Considering our neighbor’s recent growth and accomplishments, we think SU’s scores are a bit low, but we’re pleased that Niche hit the mark with its ranking for UT. The University of Texas consistently dominated last year’s college rating studies and made some amazing scientific contributions in 2015, so we’re expecting nothing less in 2016!